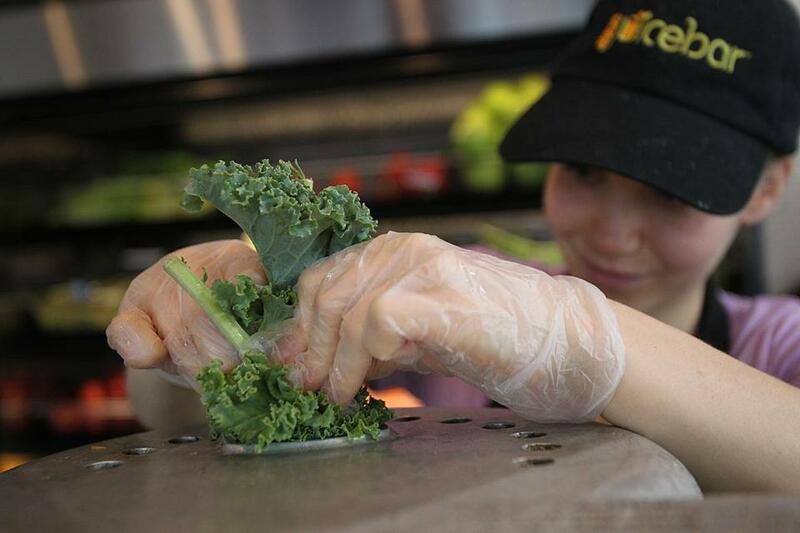 From fresh to cold pressed, the drinks they serve are easy on your conscience. Plus a 1960s juicing pioneer. Juice bars are popping up all over town, promising healing, renewal, and balance in a glass, like these mixtures from Nourish Your Soul. Nourish Your Soul, located in Fort Point and Medford. The Boston area, it seems, is suddenly awash in juice. 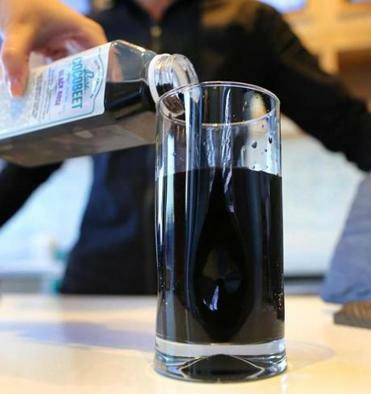 Faster than you can say “cold-pressed,” the fresh-juice trend has landed here with a vengeance. Juice bars are popping up all over town, promising healing, renewal, and balance in a glass — or at least a tasty, healthy drink that (arguably) offers all the nutrition of the kale, cucumber, apple, and ginger that went into it. 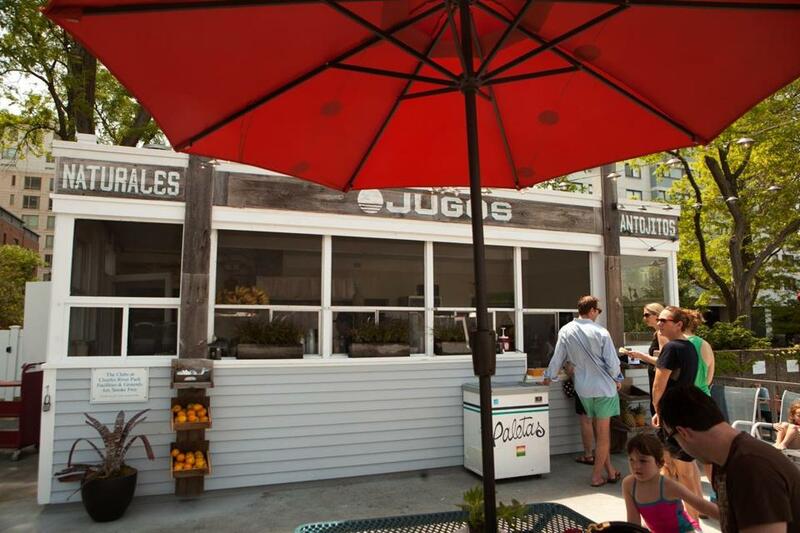 Many juice bars also feature related items like acai bowls and smoothies. 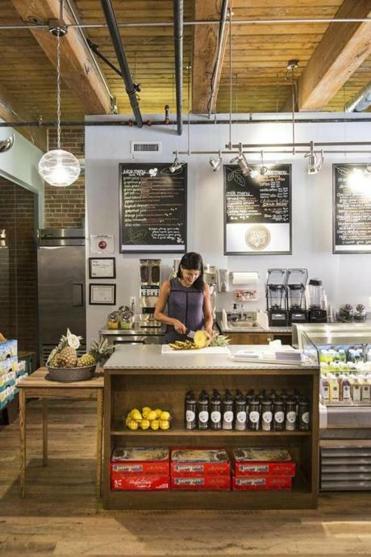 The new juice bars fall into two categories: Much of the buzz is about cold-pressed juice, which has been extracted with a hydraulic press that creates almost no heat. If you go into a juice bar and find the selections bottled and in a refrigerated case, there’s a good chance they were cold-pressed. If your fresh-pressed juice is made on the spot and served in a cup, it’s probably not cold-pressed. Should you care? Some argue that cold-pressed juices are more nutritious; others contend that on-demand juice is fresher (and it’s certainly easier to customize). Cold-pressed juices, because they’re refrigerated, are served cold, whereas fresh-pressed juices are often closer to room temperature. We say that unless you’re planning to live on juice — and even the beverage’s biggest proponents don’t advocate a “cleanse” that lasts forever — the best juice is the one that’s near at hand. These days, that shouldn’t present much of a challenge. Here’s a guide to some of the best of the local bunch. Are juice cleanses good for you? A nutritionist’s opinion. 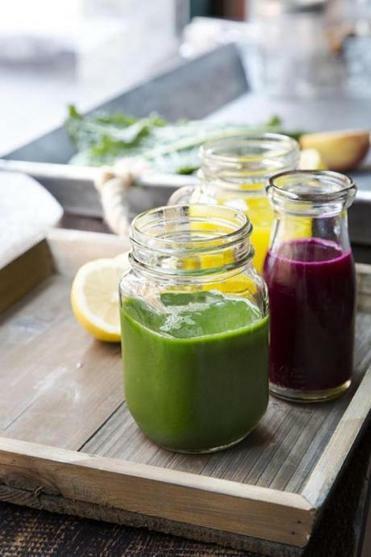 Plus a Celtics trainer, Boston Ballet dancer, yogi, and more on their favorite juice blends. Cocobeet at City Hall Plaza. Jugos on Dartmouth Street in Boston. Pressed on Charles Street in Boston. Revolution Juice on Huntington Avenue in Boston. Jane Dornbusch is a writer in Needham. Send comments to magazine@globe.com. 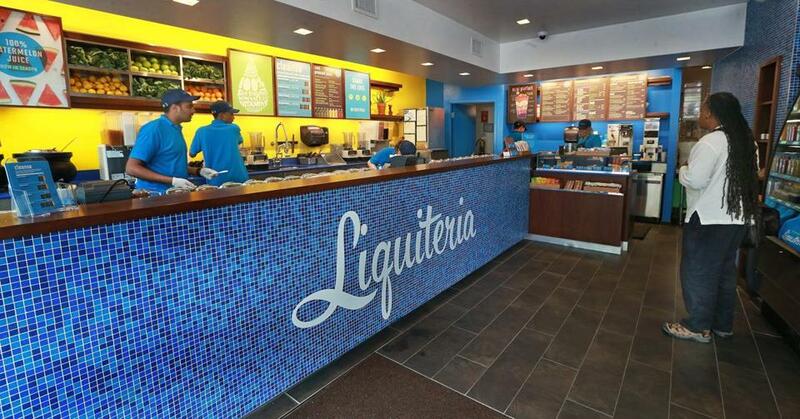 Liquiteria on Mass. Ave. in Cambridge. 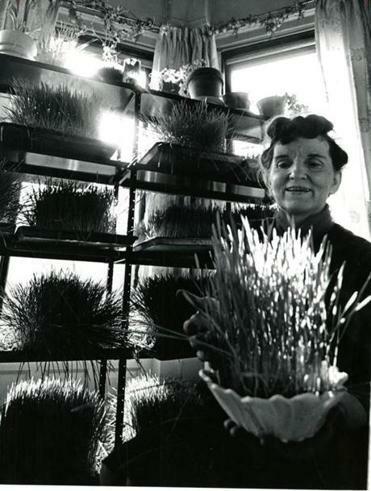 Ann Wigmore concluded that juicing was the best way to ingest wheatgrass. 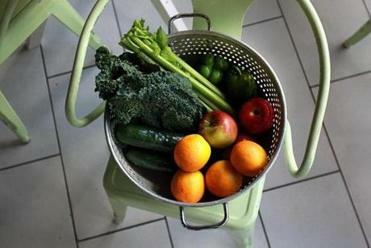 Juicing raw foods may seem like a hot new trend, but its Boston roots trace back to a Lithuanian woman who arrived in Middleborough in 1922, when she was 13. Remembering how her grandmother had treated villagers in the old country with poultices, Ann Wigmore became convinced of the healing properties of the mashed grasses the old woman had used and began experimenting with seeds to find the most nutritious ones. She hit upon wheatgrass and concluded that juicing was the best way to ingest it. In 1963, Wigmore opened the Hippocrates Health Institute on Commonwealth Avenue at Exeter Street, preaching her philosophy of “living foods” as a natural healer of just about everything and gaining followers across the country. She died in a fire at age 84, leaving a legacy that includes three organizations bearing her name and thousands of acolytes.